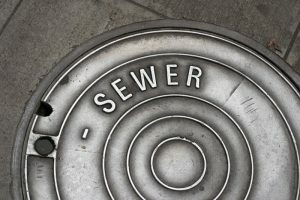 Posted in Commercial Plumbing | Comments Off on How Does a Commercial Grease Trap Work? 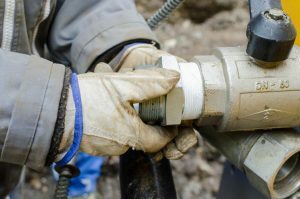 There are many important plumbing jobs that our licensed and trained plumbers tackle for our commercial clients. One of them is working with commercial grease traps in Fullerton, CA and other parts of Southern California. We often receive questions regarding grease traps and if/why they are necessary. We’ll answer a few of the more common queries below. If you have other questions, our helpful staff is always ready to provide answers and schedule the service your business needs.